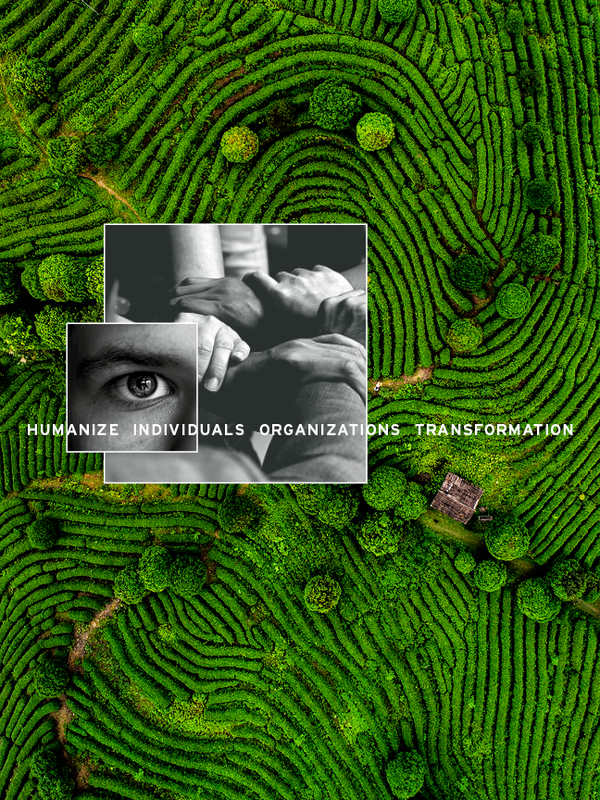 Transforming how we work together deepens and expands the impact we bring to the world—in education; in business; in every area of human endeavor. Today, as we feel increasingly connected through technology, we grow deeply disconnected individually and collectively. To be prepared for the challenges and opportunities presented to us, and to navigate our institutions through them, we need to re-humanize our endeavor and tap into the power of collective intelligence. The word ‘Eliad’ comes from the plant family ‘Bromeliad’. Bromeliads are self-sustaining plants, a recent stage in the evolution of life. Much like Bromeliads, we endeavor to support individuals and organizations to develop mindsets, skills and feedback loops to be self-sustaining. So together, we can all grow and adapt, and greet the future with open arms. We deliver together on this promise through four core transformations. Connect to purpose. Bring clarity and effectiveness to your actions. Live aligned. Design a culture of innovation. Thrive in this age of global opportunity. Re-write the principles of engagement between individuals. Unlock new opportunities for creativity, innovation and leadership. Harness the collective potential inherent in any team. Catalyze breakthroughs. Want to be inspired? Invite us to come speak to your organization or community. Learn how to bring co-creation into your organization with this guidebook for practitioners. Meet some of our clients. See below for how we work with people. Let’s design together. Digital NEST is a non-profit, high-tech training and collaboration space for youth. But they realized tech wasn’t enough. Their challenge? How to intentionally develop ‘soft skills’, to truly prepare youth for the future they are entering. Our work with them? Human centered design and co-creation, with the emerging insight that the solution was not a new curriculum, but rather an expanded culture. Our long-term partnership focuses on building capacity in leadership and coaches to hold space for a culture of growth, designing onboarding experiences to prime the pump, and co-creating feedback loops and safe space for the culture to sustain and grow. Bay View Academy (BVA) – A public charter school committed to re-humanizing education for all. A young school transitioning from a startup to a sustaining organization, we began helping BVA clarify its vision and mission through co-creative, community processes, and continued with leadership and board development to ensure mirroring of organizational principles throughout the community. The school continues with a strong commitment to teacher training and community building around Restorative Practices, which it recognizes as the key element to transforming education: the relationships involved. Eliad Group brings its extensive experience in Restorative Practices and organizational transformation to support this endeavor from a strategic level as well as through embedded, day-to-day practices to shift to partnership with students as the basis for community-based learning. Major Credit Union (BankING). USA. The challenge: how to bring intentional, meaning centered design into the creativity and innovation culture evolving there. The solution: mini-accelerators that dive into existing organizational problem spaces using design thinking and opportunity mapping, and at the same time build capacity around holding safe and brave spaces, tapping into other ways of knowing, and hacking our default ways of approaching challenges. Shikshankur: The Global School. India. Shikshankur [shik-SHAN-koor] means “the seed of education”, and it is growing as a school in the foothills of the Himalayas in Dehradun, India, literally from the ground up. What is that seed? A deep, human connection, and a culture of equity. Co-creative practices have helped the Shikshankur leadership draw forth into actionable reality their vision and the program, practices, and team that will support it; from hiring, to scheduling, to training, to learning experience and space design, the eye is always on developing a self-sustaining organization with the capacity to continue to grow and adapt, in service of re-humanizing education. The Co-Creation Initiative, our research-based community of practice, teamed up with the Brains on the Beach consulting network on a social enterprise project, partnering to empower marginalized communities. In January 2016 we travelled to Laos to help a group of local nonprofits, from sustainable farming to preschools and renewable energy. We co-created an informal social network and asset exchange, encouraging higher levels of trust and collaboration so that the NGOs could better leverage different and shared experiences for the benefit of all. The Colorado Rockies have a pioneering education program focused on supporting new players who do not speak English as their primary language. We worked with the Rockies in expanding the program to build a culture of inclusion among players from all backgrounds, fostering open communication and authentic connection, resulting in greater team cohesion and trust. What are the learning environments of the future? What do we get if we design learning experiences entirely around answering this question, free of the inherited structures and restrictions of “normal” school? Over the last several years, we have worked with the leadership and learning community of Hong Kong-based CIS to answer this question. The three-year-old Beyond program is an “anomalous space”, where the critical relationships in learning can evolve authentically: between teacher and student, learner and learning, school and community. This program is excursionary, equity-based, co-creative, and value-oriented, with coaches and students intensively exploring place-based projects of personal interest in cities around their local province. Back in the “regular” program, thematic, interdisciplinary “classes” benefit from the relationships explored in Beyond, to push the boundaries of academic pursuits in an evolving program. Each year we take a small group to Kumano, Japan for a Purpose Quest; a modern journey of transformation that helps each person to enrich and deepen their capacities as leaders and human beings. We create the optimum conditions to reconnect with each person’s unique purpose, which provides a source of energy and inspiration that aligns and empowers both ourselves and those around us. 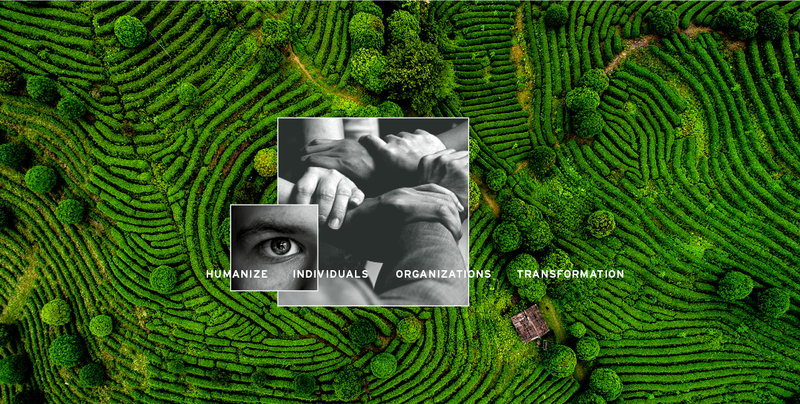 The Kumano Quest is an evolution of the vision quest, supporting our community with a year of coaching on outdoor living and how to integrate the insights gained into daily life and work.